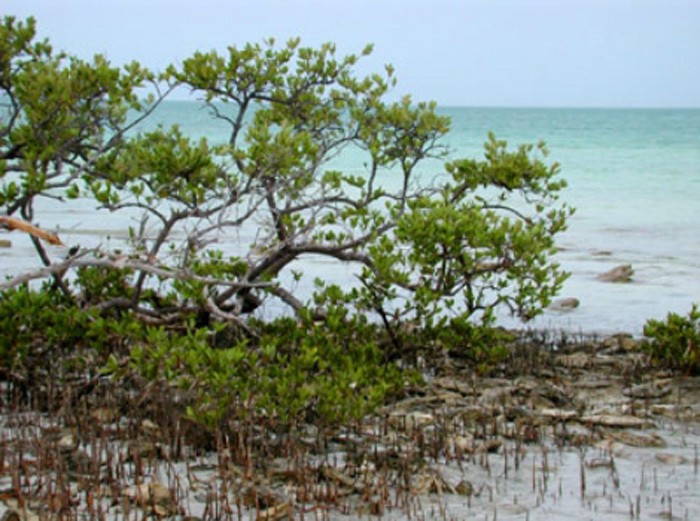 The name black mangrove refers to the colour of the trunk. 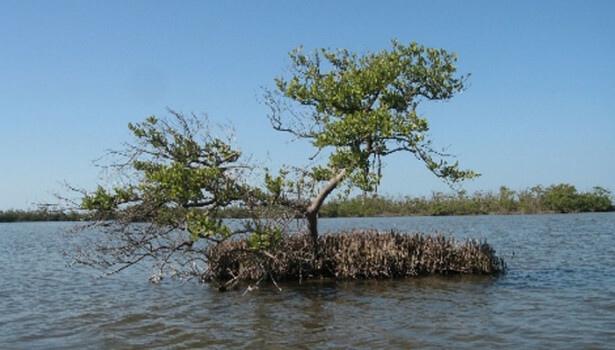 Mangroves grow in the intertidal zone and are an important part of the coastal ecosystem. 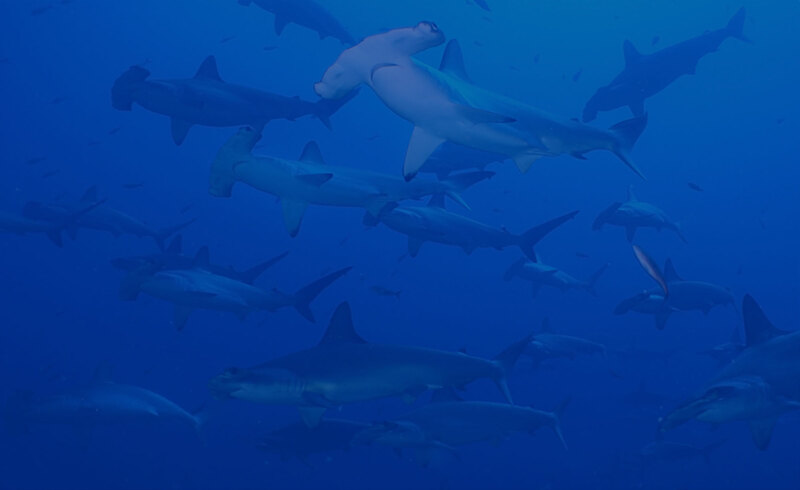 They provide nursery areas for many different marine species, nesting areas for birds, limit coastal erosion, and reduce the amount of sediment that is washed into the ocean. 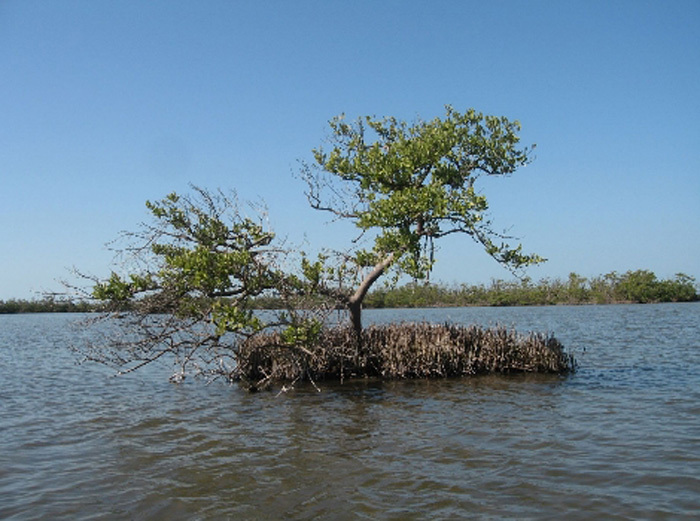 Mangroves have evolved special aerial roots which allow the trees to ‘breathe’ even when the trunk is submerged. They also have a high salt tolerance thanks to their salt-extracting glands. 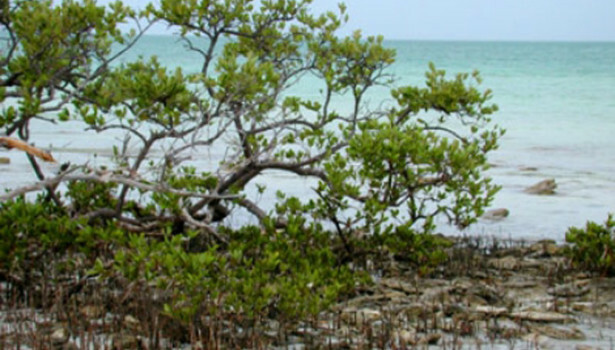 Due to increasing human pressure from coastal development and aquaculture, the global coverage of mangroves has been significantly reduced making the protection of Galapagos mangroves incredibly important.